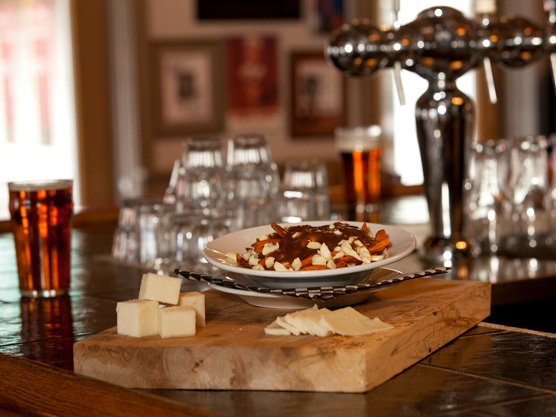 We are proud to offer great food, a great selection of beers, and the best live acoustic music. We are located in the heart of beautiful downtown Picton, Prince Edward County. We feature the very best musical talent from across North America. Many Juno award winners have played our stage and we have even recorded some of them! We have released 7 “Live @ The Acoustic Grill”recordings; Al Lerman, Brock Zeman, Tom Wilson, Ken Tizzard, Tom Savage, Ross Neilsen, Luther Wright with Jack Grace Band and John Carroll which are all available for purchase at the grill or online in our store.